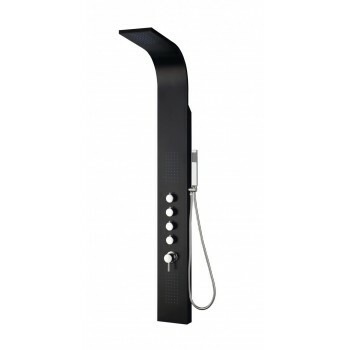 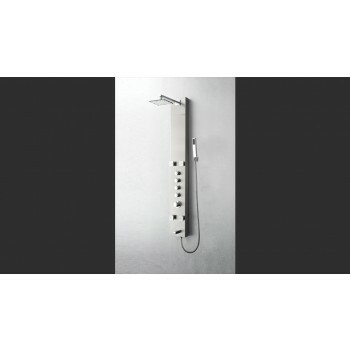 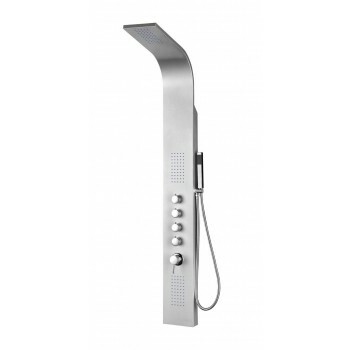 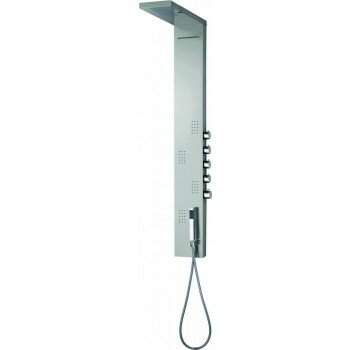 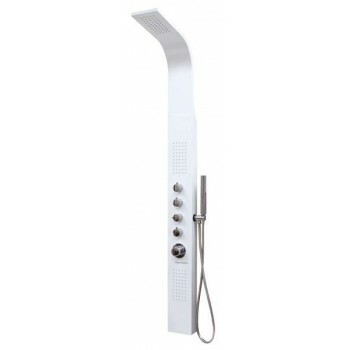 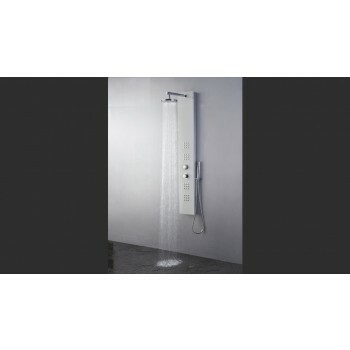 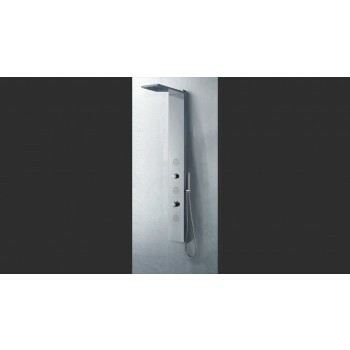 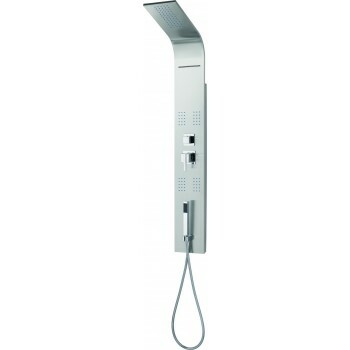 Shop for shower panels at Bath Plus Design. 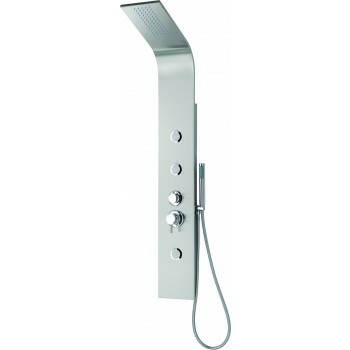 Designs by Piatti and Adornus, modern designs available. 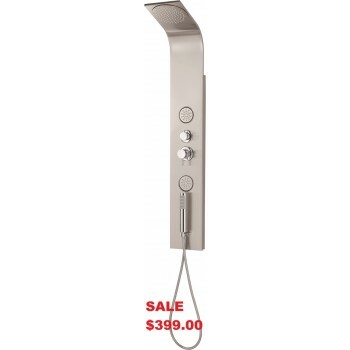 Up to 42% off and free shipping on all orders.